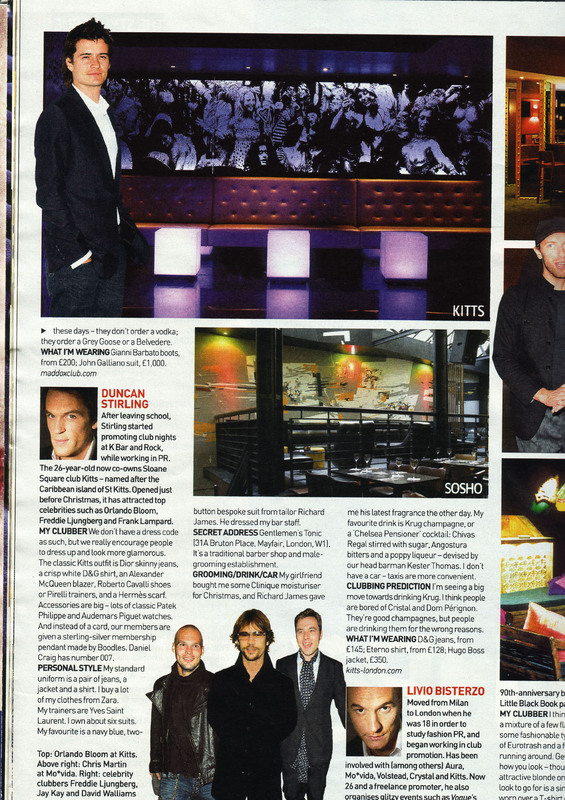 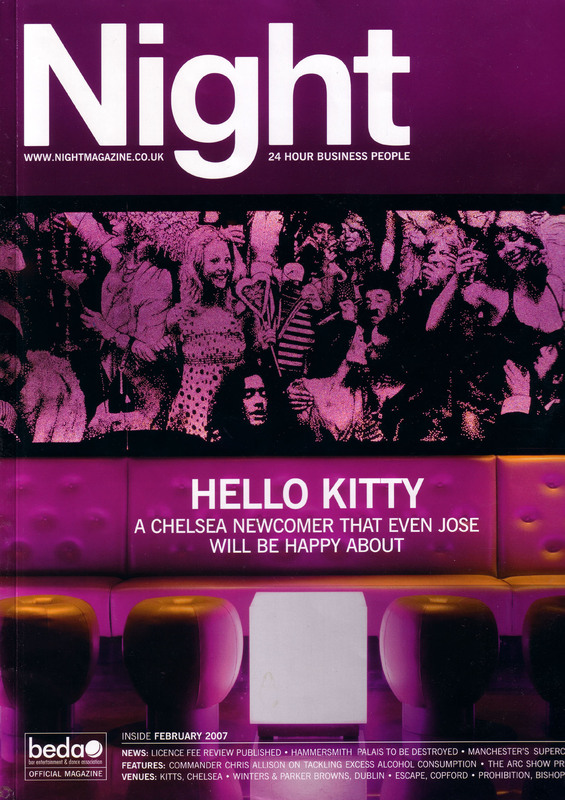 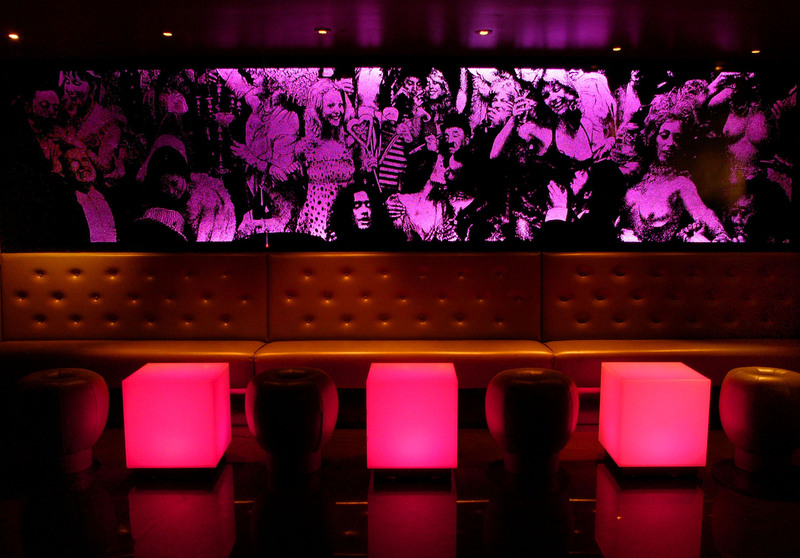 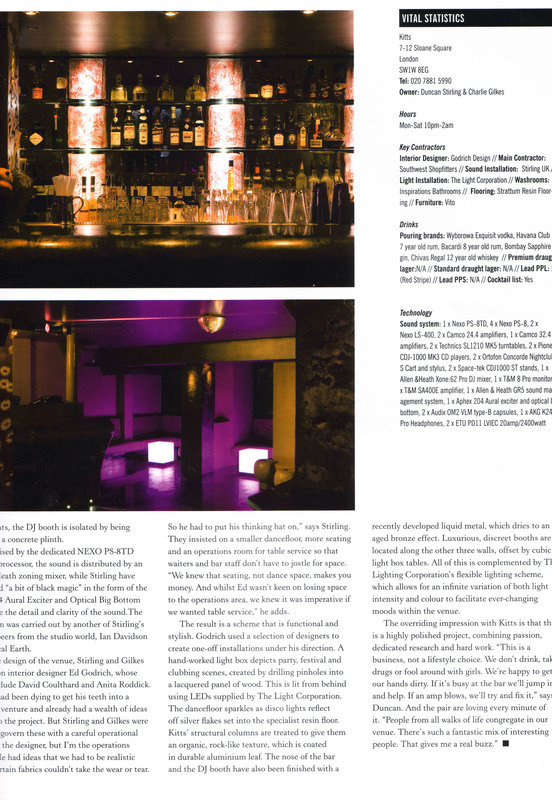 Kitts Nightclub, London – Drillworks. 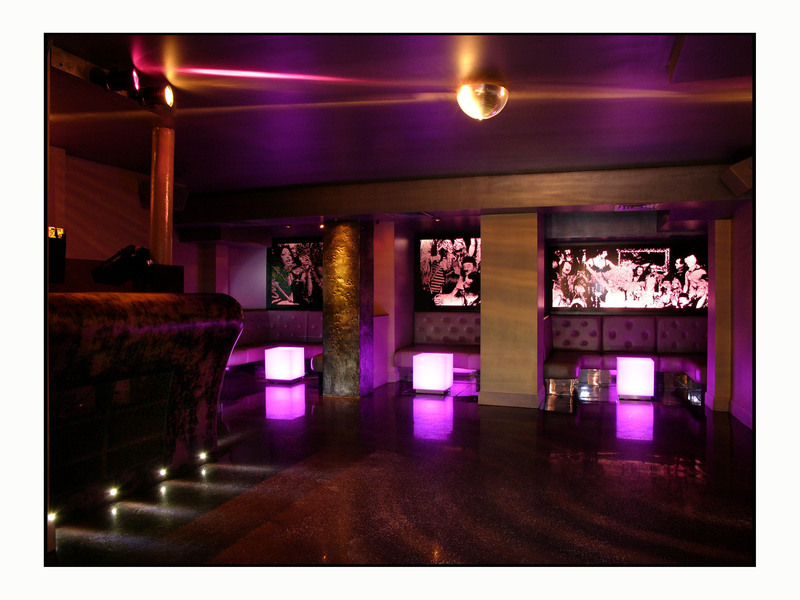 This was one of the first interior design projects I became involved in 2007. 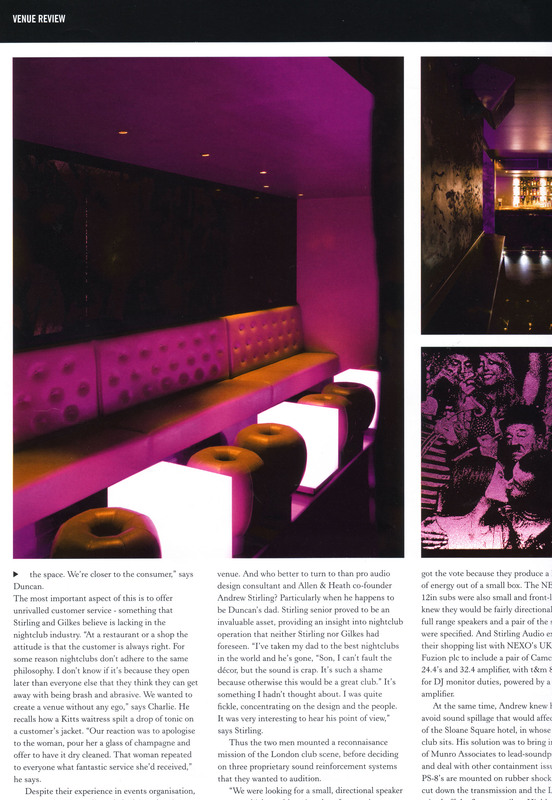 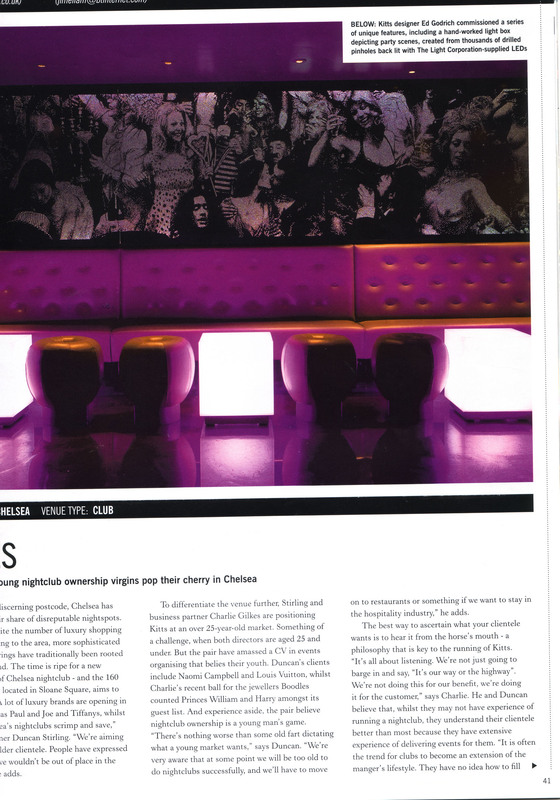 The client was completely renovating the basement beneath the Sloane Square Hotel in central London to become a nightclub. 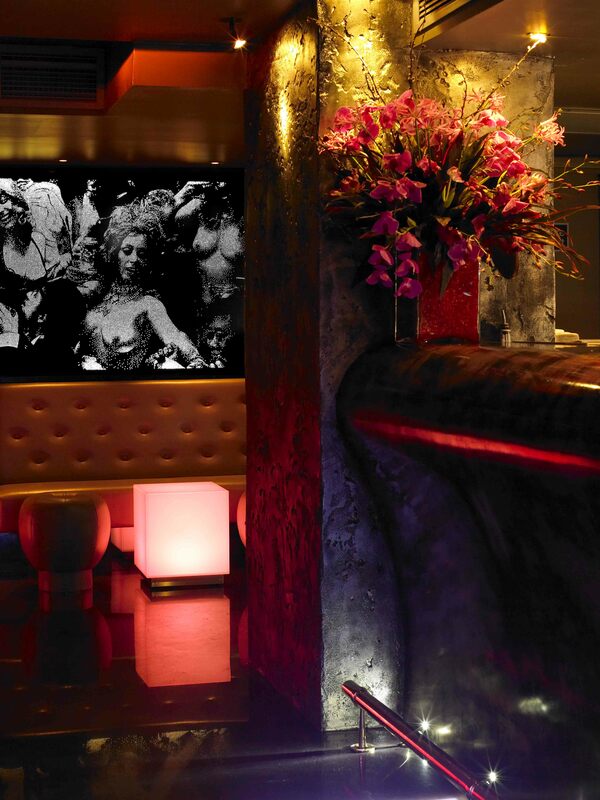 This intimate, exclusive venue features black lacquered Drillworks panels around most of the wallspaces depicting decadent party scenes taken from photographs provided by the client.